An assertive alternative rock anthem of self-discovery, Piqued Jacks’ “Loner VS Lover” offers intimate self-reflection through dark, cathartic energies and nuanced emotion. Florence, Italy’s Piqued Jacks took a long, hard look in the mirror before letting their new music write itself. What is up with me? asks “Loner VS Lover,” an intimate self-reflection full of dark energies and nuanced emotion. Erupting with passion, Piqued Jacks remind us that we have the power to control our own narrative, to effect change in our lives, and to determine the outcomes. It just takes a little looking in the mirror first. Atwood Magazine is proud to be premiering “Loner VS Lover,” the lead single off Piqued Jacks’ forthcoming third album The Living Past (out Fall 2018). 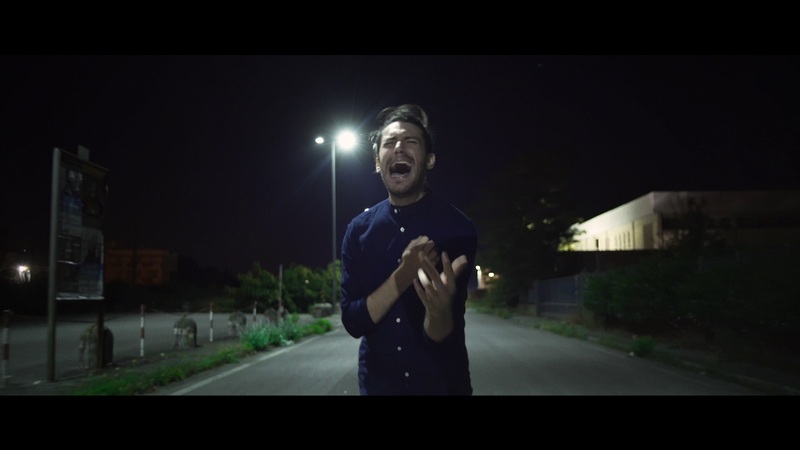 The Florentine alternative rock band makes their official return to the music scene today, after releasing the song “Wildly Shine” this past June. 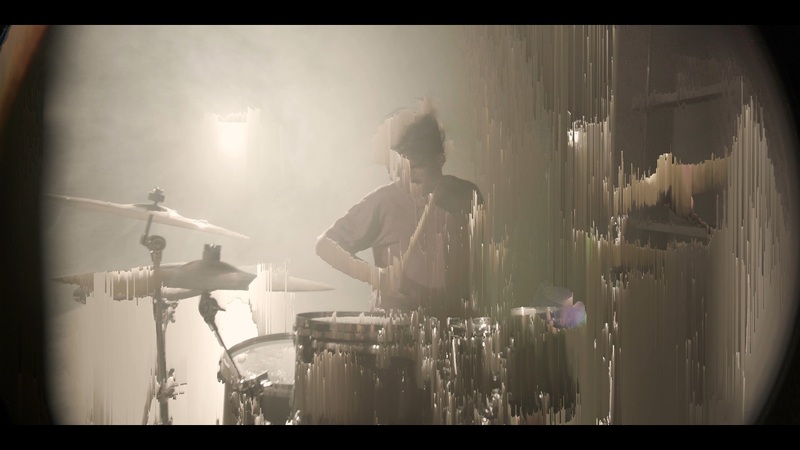 Hailing from Italy’s Tuscany region, Piqued Jacks consists of brothers E-King, Penguinsane, littleladle, and ThEd0g, with recent addition HolyHargot on drums. Amongst the emerging band’s list of achievements is recently opening for Interpol; the legendary American act’s frontman Paul Banks has described Piqued Jacks as having “great vocals and sound,” both of which we’re happy to expand upon. 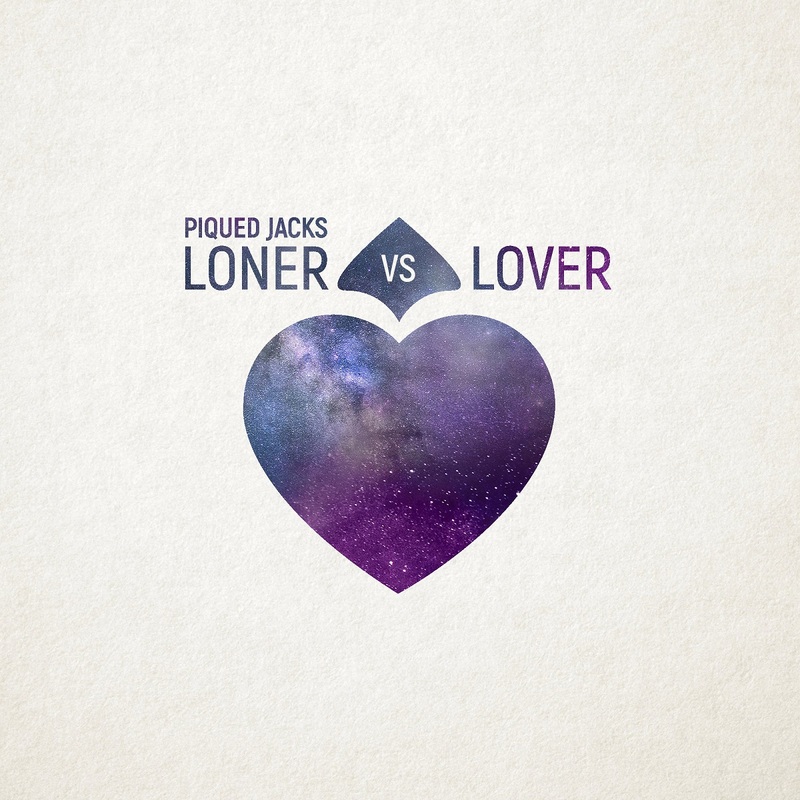 An assertive alternative rock anthem of self-discovery, Piqued Jacks’ “Loner VS Lover” hits hard, with heavy beats and raw inner emotions driving the band and their audience toward a powerful moment of understanding. Anxiety and energy swell together as impassioned vocals wail with sweet remorse and longing. I’m a loner, whatcha gonna do about it? 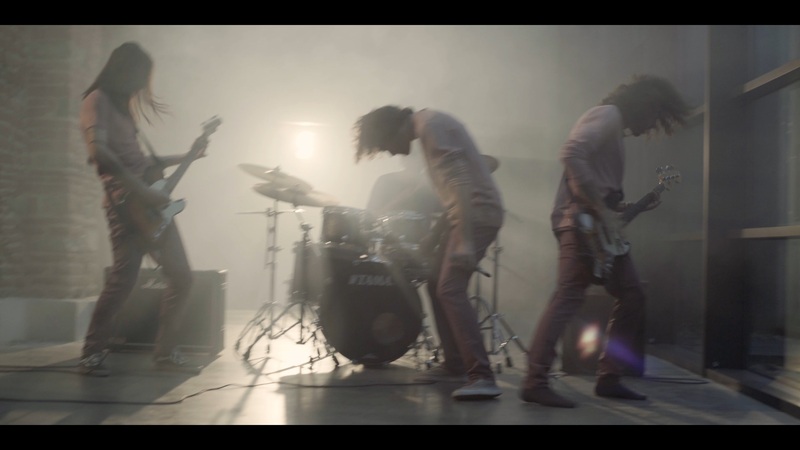 Piqued Jacks are purposefully introducing their new music through video, providing a vivid frame of reference through which they can make the biggest, most meaningful statement. As far as alternative rock songs go, “Loner VS Lover” is raw and unhinged – a fierce display of musicality. How many more flaws? Wanna know them all? And a complainer, what about that too darling? Actually, it’s not even very attractive, right? The song is equally divided in two parts; the first part is more extroverted and powerful, while the second is more introspective. We thought about the visual metaphor of a camera that literally moves away from the singer, and he tries to follow it asking desperately for a second chance. “I’m a loner, whatcha gonna do about it?” We decided to shoot the first part mainly with a shoulder rig, in order to render a sensation of energy. “I’d like to confess to you my fears, no matter if they’re deep.” In the second part, working with Michele – our cinematographer – we thought about keeping the majority of the scene in the dark, and we used a steadycam for its flowing movements. 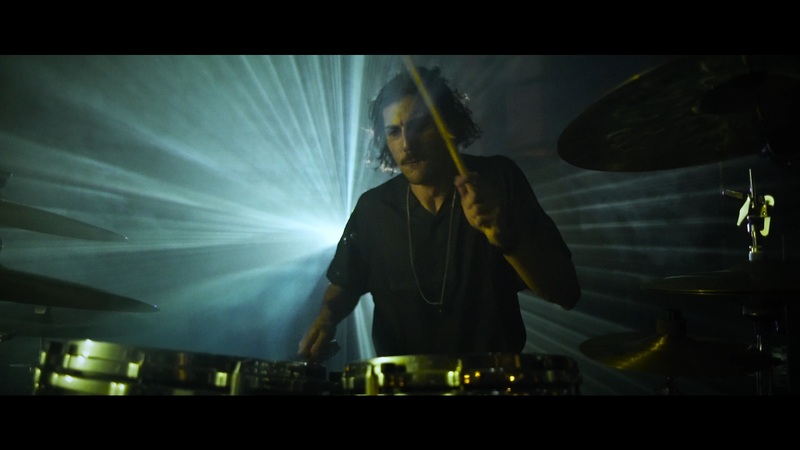 On a cinematographic level, we also used a particular technique that may remain unnoticed at a first sight; in the second part of the video, we used a projector as a backlight. By projecting different visual patterns and combining them with a fog machine, we were able to obtain kind of holographic effect. Piqued Jacks wanted “a video that would shout to the world that we’re back, that our batteries are 100% charged, and that we’re ready to give all our energies in this new, exciting chapter.” They’ve gone above and beyond with “Loner VS Lover,” a raw and raucous outpouring from the heart. Let the emotion unravel over your ears and eyes as this promising, talented band take ahold of your senses; feel the urgency and disruption as they fill our veins with musical fire. 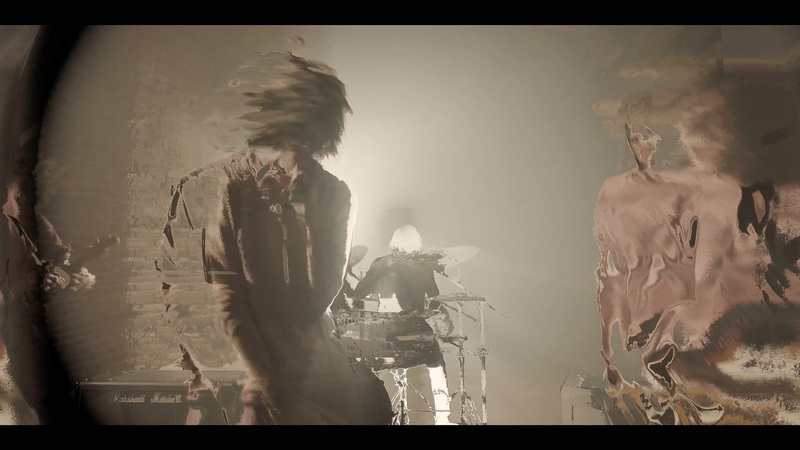 Stream Piqued Jacks’ brand new song and video exclusively on Atwood Magazine! Would you like to be my world?